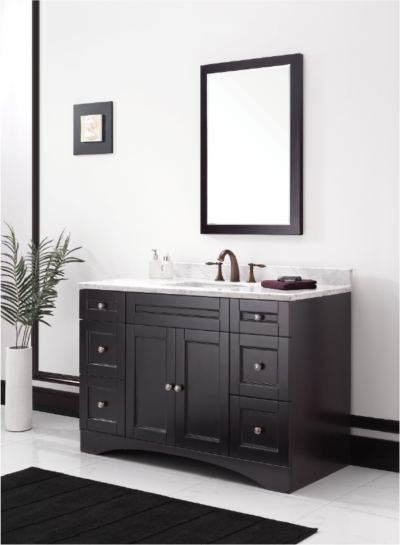 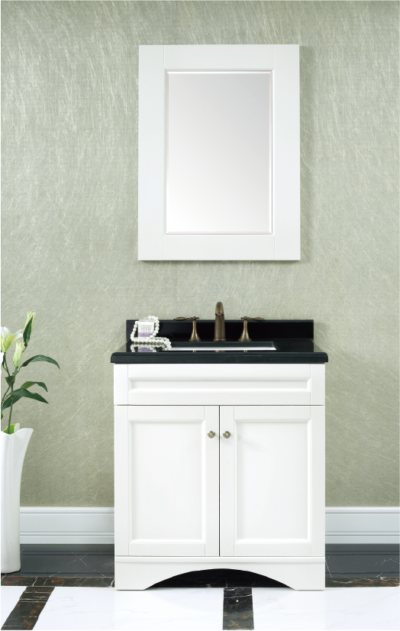 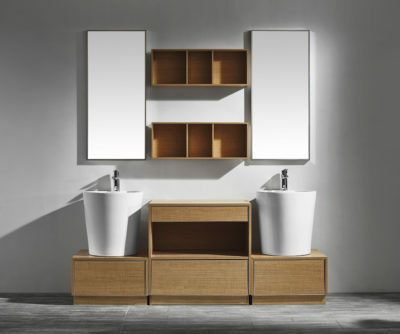 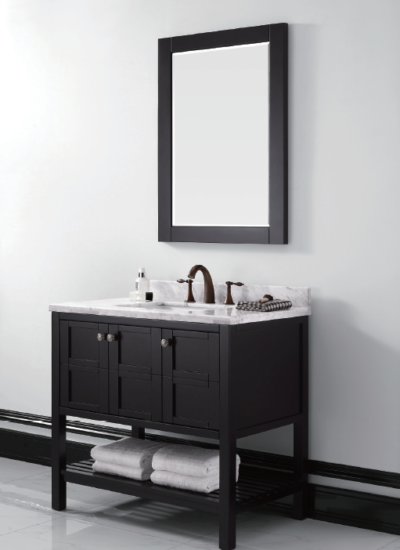 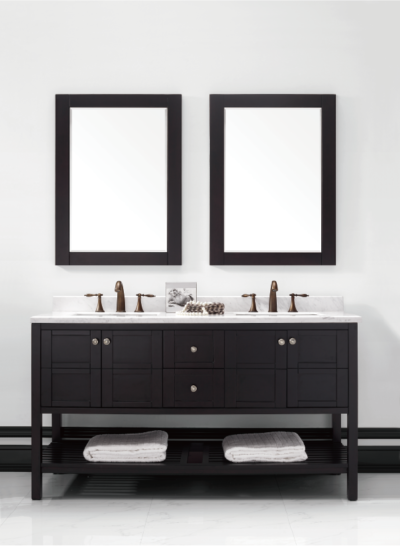 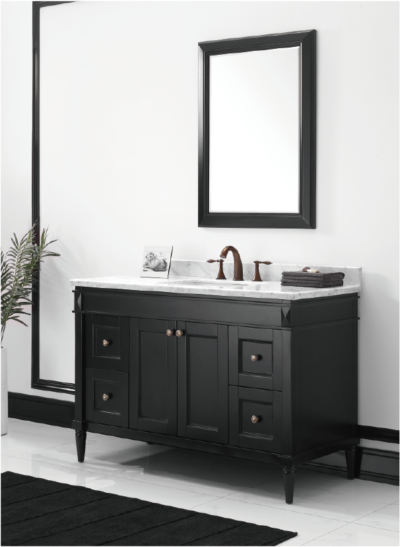 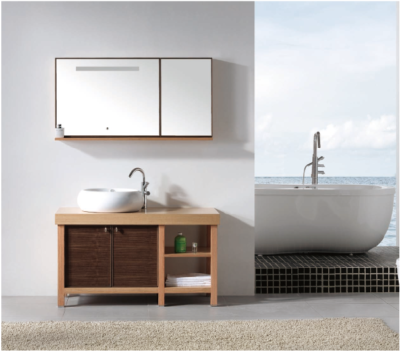 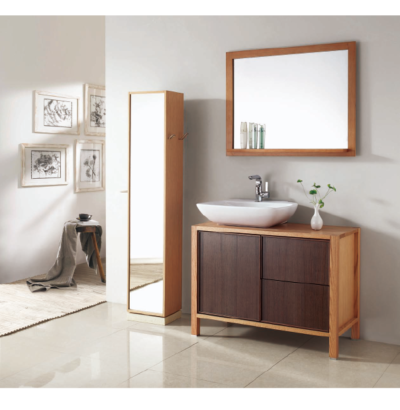 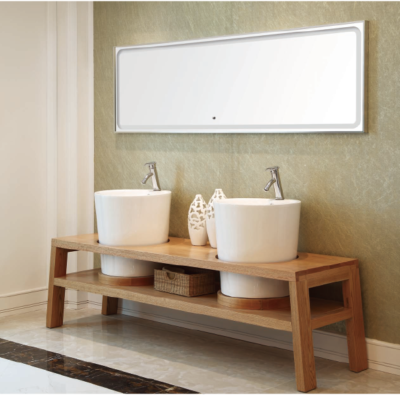 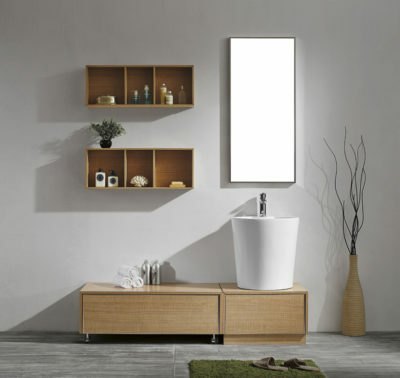 Fill your home the traditional elegance single sink vanity from Orton. 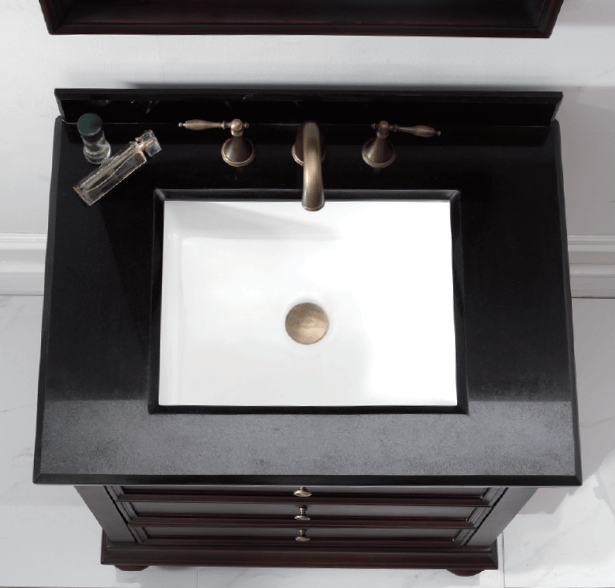 A stunning black Granite top with a white undermount sink set stunning contrast with the crisp red sandal vanity base. 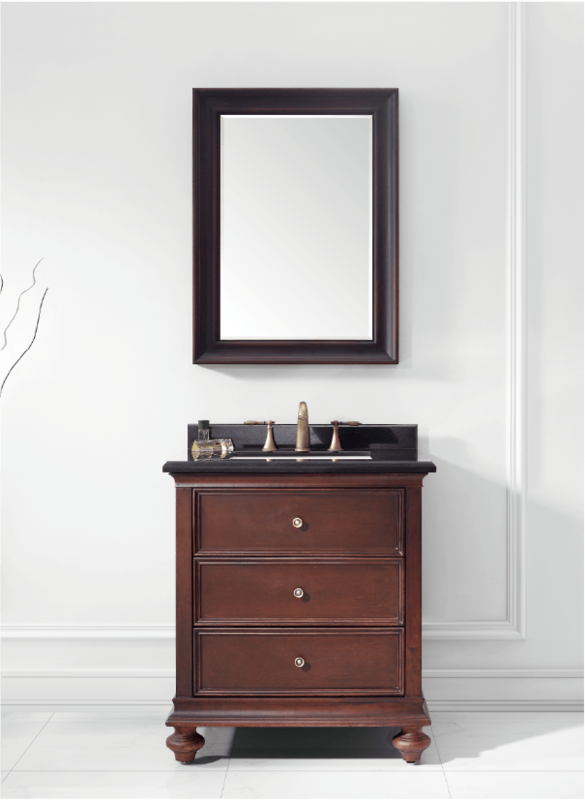 Keeping assembly simple and eliminating the need for cumbersome tools.